If you appreciate luxury, nothing else comes close. 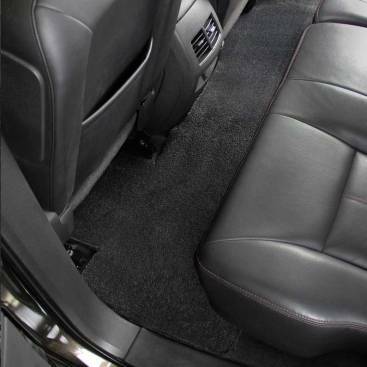 LUXE carpet is the thickest, heaviest, deepest pile we can manufacture with specially treated yarn to resist stains and soil. 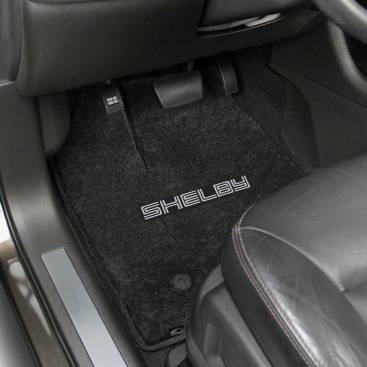 The multi-layer, moisture-proof backing includes a special urethane core for flexibility, extra cushion, plus heat and road noise suppression. 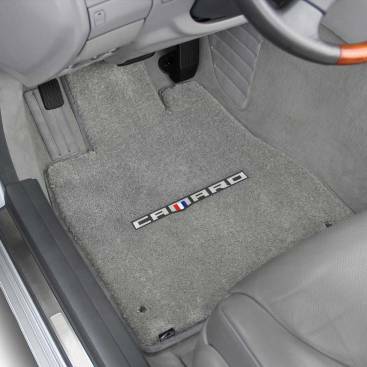 This ultra-plush material is over three times heavier than factory mats and so soft you’ll want to drive barefoot. 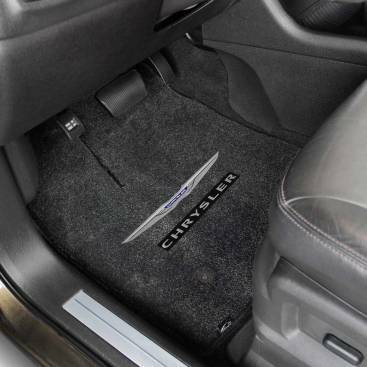 A higher standard for custom fit automobile floor mats. 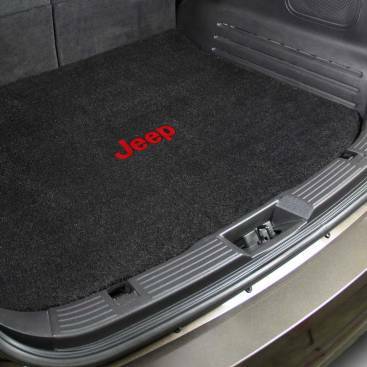 Your passengers will ask where you got these mats. 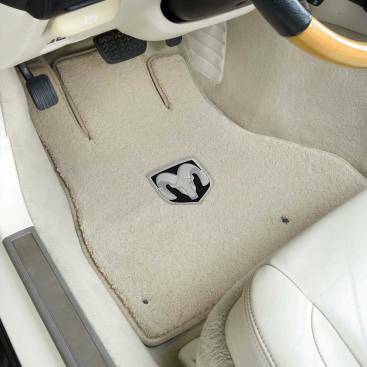 The 48 ounce-per-yard, ultra-plush material is over three times heavier than standard automotive carpeting and so soft you’ll want to drive barefoot! A multi-layer backing with our unique urethane core provides extra cushioning, helps prevent creasing and slipping and insulates against heat and road noise. 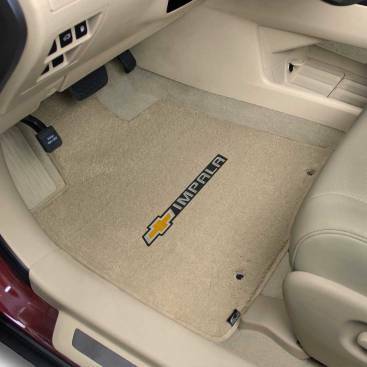 LUXE Mats come standard with factory compatible anchoring devices, or Lloyd’s easy to install mat hooks. 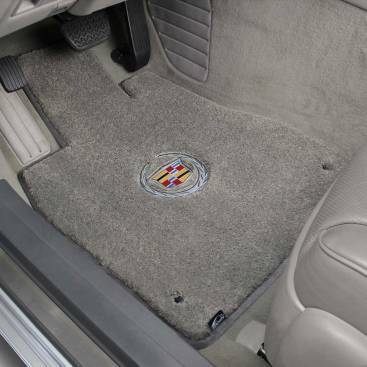 Optional embroidered automotive logos are ultrasonically welded deep into the hand beveled carpet surface.